The Baronial Seneschal is David de Darlington (David Beresford). You can email him on ✉ seneschal@ynysfawr.lochac.sca.org. 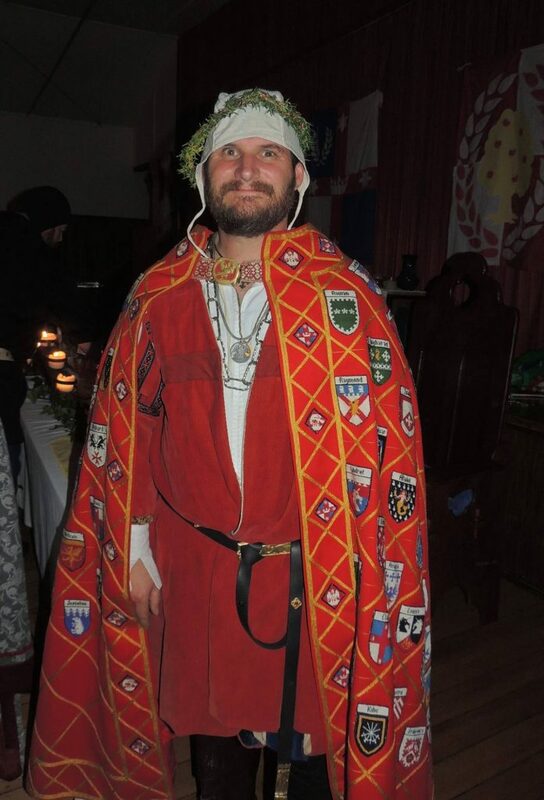 The Seneschal is the administrative head of the group and assists the Baron and Baroness to help make the Barony run smoothly. All the other officers report to the Seneschal. The Kingdom Seneschal is Baron Lachlahn Dunbar.